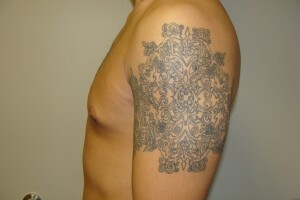 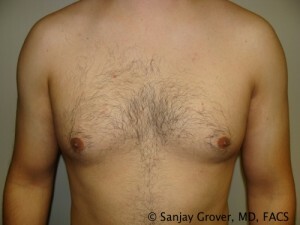 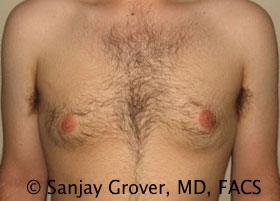 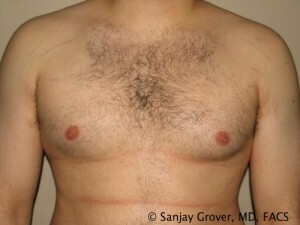 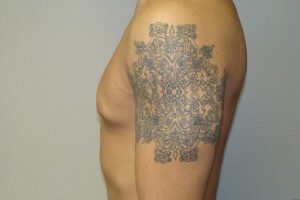 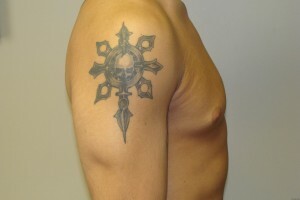 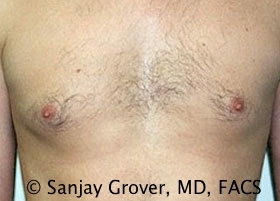 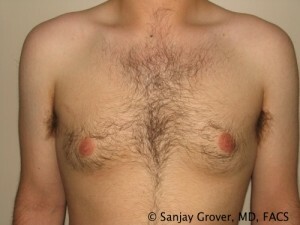 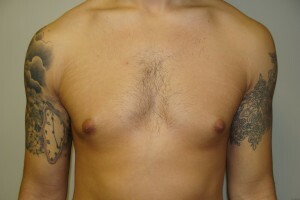 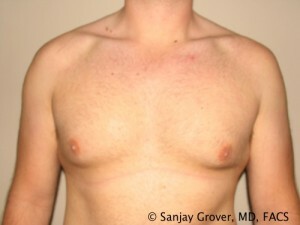 This patient was dissatisfied with the appearance of his chest/breast tissue. 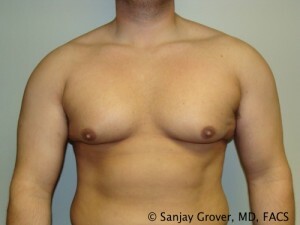 He underwent a gynecomastia: periareolar glandular excision- no liposuction. 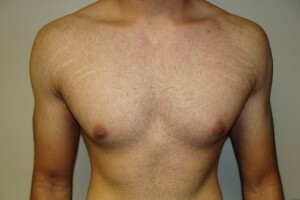 He is very happy with his results.